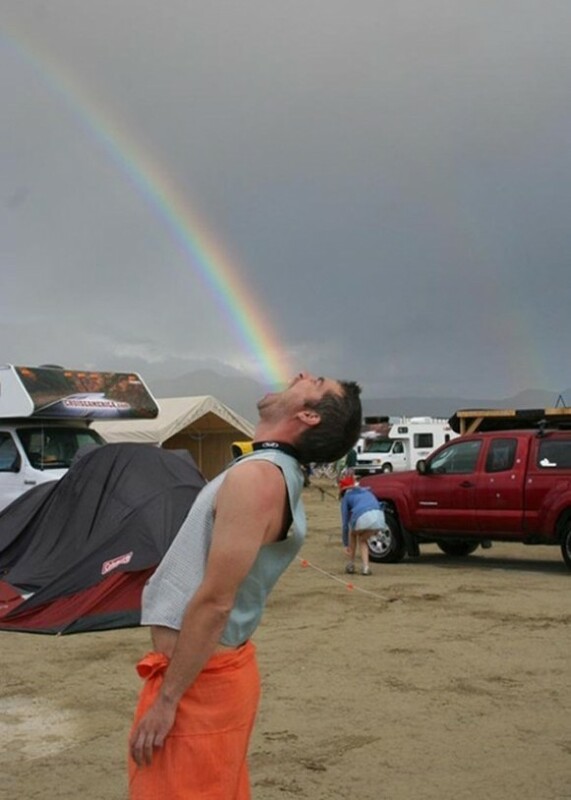 Actually, I can’t really tell if this guy is eating the rainbow or throwing it up. But, that doesn’t make it any less cool! It’s a perfectly posed and perfectly timed shot! Don’t forget to rate this taste the rainbow optical illusion below before you go! Next Trippy Moving Illusion That’ll Blow Your Mind!